Looking for cheap moving trucks from Manila to Dagupan? You can send your package as quickly as today or schedule your booking up to two weeks in advance through Transportify. We only give the best trucking service from Manila to Dagupan for all types of goods delivery and product distribution. You may also use our vehicles to send event collaterals and even medical equipments. As one of the Philippines’ biggest service providers of pick up and delivery from Manila to Dagupan, we can assure that you get same day budget truck rental from Manila to Dagupan. Transportify is the best platform for pick up and delivery from Manila to Dagupan with our cheap moving trucks. With 12000 fleets that can be booked from the app you'll never run out of vehicle. 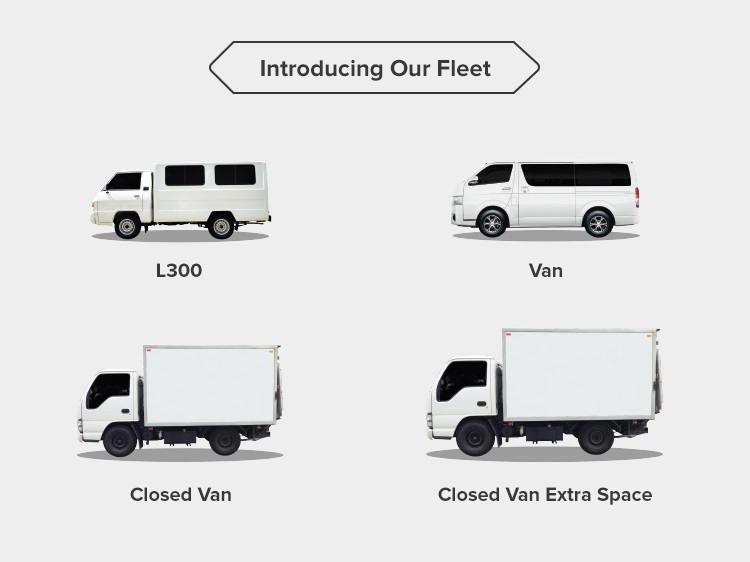 The platform offers budget truck rental so business owners in the Philippines can save more on their cargo deliveries. Transportify is now the best solution for trucking service from Manila to Dagupan. Start booking our cheap moving trucks.